As a mother of 2 and lover of all things dress-up, Halloween is my Christmas in many ways. From the hoards of kids that invade our neighborhood to the tiny Snickers bars I hide in the freezer, there is no better season for family fun. 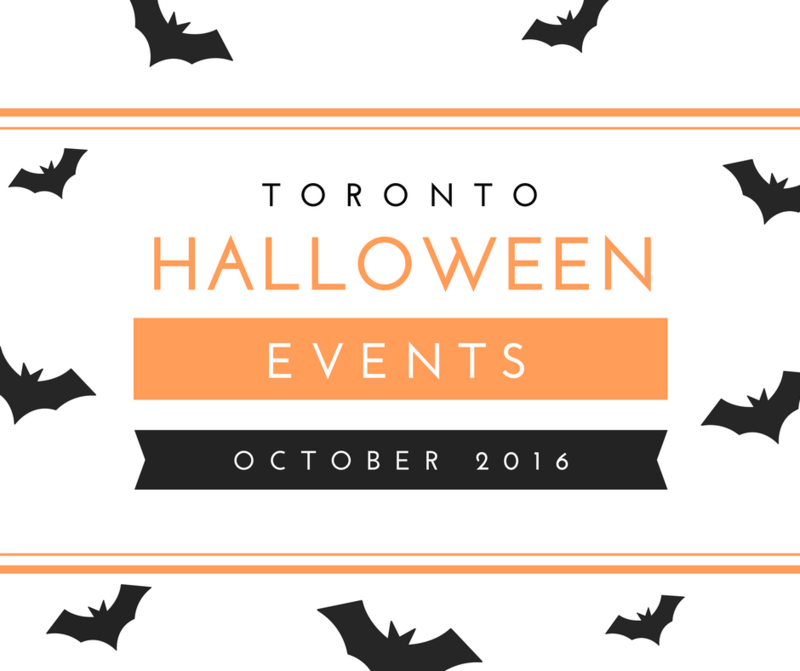 Here is my list of the best events for Halloween Toronto 2016 for kids. Much like Halloweekends at Cedar Point, Canada’s Wonderland opens its gates in October for Halloween fun for kids and adults. The best Halloween event for kids is definitely the day time option of Camp Spooky with Snoopy, Charlie Brown and the rest of the gang. This year is the 50th Anniversary of It’s The Great Pumpkin, Charlie Brown, and Canada’s Wonderland is celebrating in style. Every Saturday and Sunday in October the park is home to Halloween-themed live entertainment, mazes, trick-or-treating and more. All the KidZville and Planet Snoopy rides are also open. Each event is included with park admission and park tickets are available for as low as $26.99. Be warned, the Halloween Haunt kicks off at night and is definitely not for kids. The ROM has packed a lot of Halloween fun into one single day this year. Beginning at 11 am and going until 4 pm, the Family Fun Day at the ROM is perfect for kids of all ages. Kids are invited to join the ROM Halloween parade as it winds under spiderwebs and through the galleries which will be filled with creepy creatures and eerie music. Expect plenty of other surprises throughout the day including a live performance by Sonshine and Broccoli. Brick-or-Treat is well known across the Legoland parks and discovery centers. The Vaughn location offers kids the chance to participate in costume and buildings contests as well as scavenger hunts every Saturday and Sunday in October. They also decorate for Halloween and provide fun and spooky entertainment. The best part is there is no additional cost to the regular admission fee. I am most excited to watch my kids jump inside the World’s Spookiest Box of LEGO ever. My kids love Whittamore’s Farm and Halloween is no different. In addition to the normal fun of the farm, Whittamore’s adds jumbo jumpers and a wagon ride through a not-so-spooky forest (think cartoon inflatables). There is even a pumpkin cannon show. Nothing will make your kids laugh harder than seeing a pumpkin explode after being shot out of a cannon. The farm is open from 10:00 am to 5:00 pm daily and on your way out you can purchase your Halloween pumpkins on site (with over 1000 to chose from). Entry is $13 per person or $48 per family on weekends and Thanksgiving Monday. During the week pay only $9 due to reduced activities. Another Toronto favourite is the Toronto Zoo’s Boo at the Zoo. 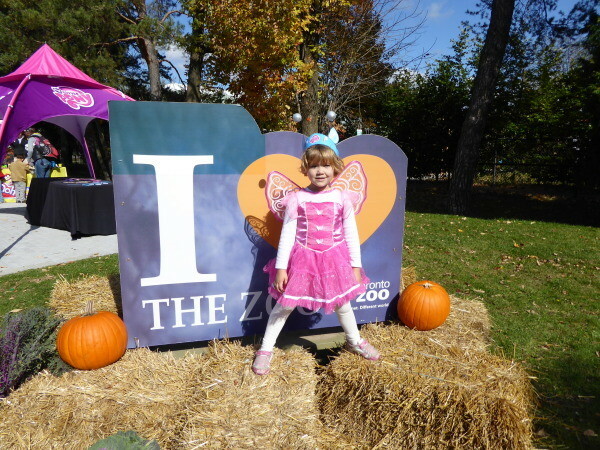 Taking place October 22 and 23 and October 29 and 30 from 10:00 am to 3:00 pm, Boo at the Zoo transforms the zoo into a Halloween Haven for kids and animals with special carved pumpkins in some of the exhibits, pumpkin treats for some of the animals, a daily critters and costumes parade for kids. Head to the Tundra Trek area to participate in fun activities and test your animal knowledge- those who pass the test will be rewarded with a treat. Up to two kids from every family receive free admission if in costume with the full price of adult admission. Also make sure to check out this list from the Toronto Zoo of sustainable treats that help protect the rainforest by not using palm oil before purchasing treats for your house! Taking place at Black Creek Village, Howling Hootenanny offers a lot of great fun for kids. The fun includes creepy creature shows, a haunted maze, the chance to decorate your own pumpkin and some pretty cool performances on the main stage. Kids are also welcome to Trick-or-Treat within Black Creek Village. Event takes place October 22, 23, 29, & 30 from 11 am until 4:30 pm. The Toronto West Halloween Fest is in its 5th year and quickly became a very popular event for Halloween in Toronto. 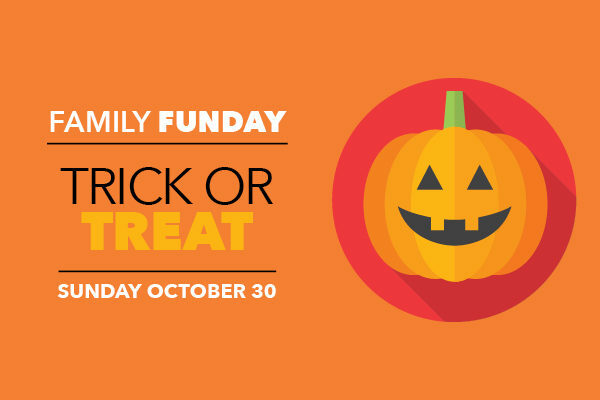 Taking place on Sunday, October 30th from 10 am to 2 pm and presented by Scotiabank, the event invites families to dress up and head to Bloor Street West for a huge celebration. The event includes live performances by Sharon and Bram and a DJ dance party. There is also an adorable 1KM Costume Parade with special guests happening at 10 am. Looking for something extra special to celebrate Halloween this year? Why not plan a spooky sleepover at Great Wolf Lodge Niagara. From October 14-October 31, the lodge celebrates Halloween in style with their popular Howl-O-Ween! While you still get access to the waterpark, Great Wolf Lodge steps it up with some extra fun activities including a Trick-or-Treat Trail, Spooktacular Story Time, and Monster Bash Dance party. Book soon as rooms fill up fast. 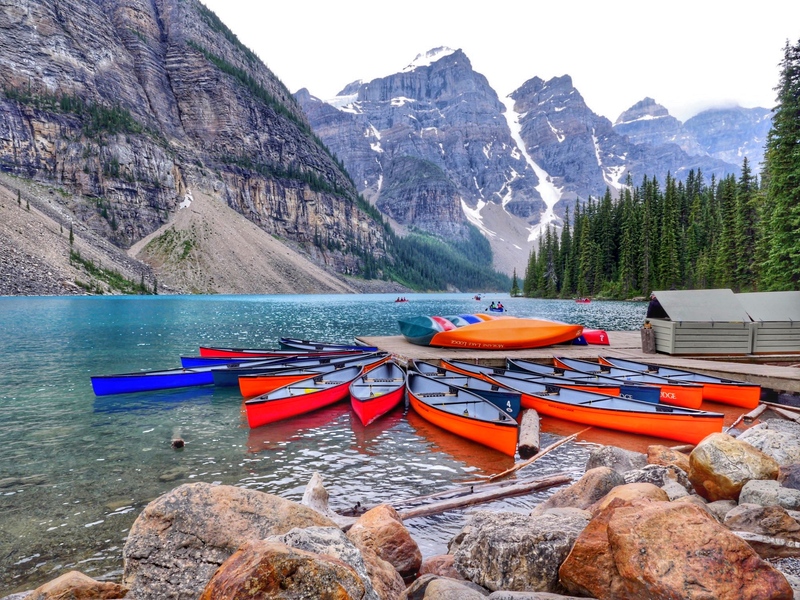 Check out this list of current deals for fall and winter stays.